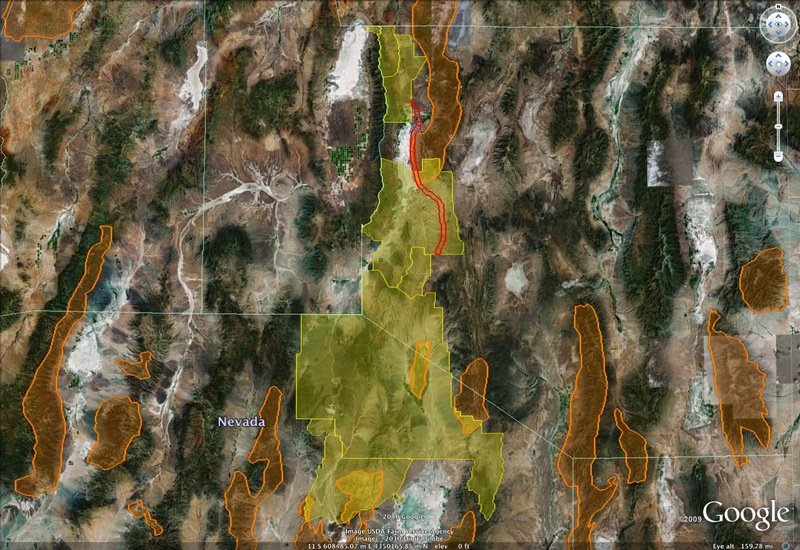 Western Watersheds Project’s litigation and recent scientific studies changing the playing field. Across the West domestic sheep operations threaten the viability of bighorn sheep populations and have caused serious declines because of the diseases they carry. Last winter there were ten populations that suffered from pneumonia outbreaks and many more are suffering the lingering effects of previous outbreaks which reduces lamb survival to very low levels for many years after the initial outbreak. In Hell’s Canyon bighorn sheep are only a small fraction of the estimated 10,000 capacity. These sheep have faced a declining population because the lamb survival is too low to replace the adults that die of other causes. The Salmon River Canyon and Central Idaho herds have faced many of these same issues but they are the last remaining native bighorn in the state. 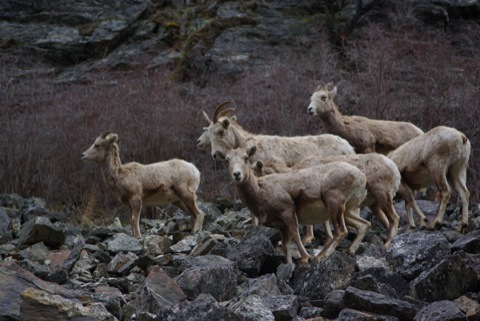 Western Watersheds Project has been working very hard to get the US Forest Service and Bureau of Land Management to develop scientifically based policies which would effectively keep bighorn sheep from ever coming into contact with domestic sheep. Unfortunately political interference by the woolgrowers and politicians has prevented the agencies from tackling this issue head on. Recently, though, the Payette National Forest decided to close about 70% of the sheep grazing area due to concerns of disease. This is one of the first cracks in the armor of the oligarchical system which holds great political sway but provides little, if any, economic benefit to the public for the subsidies it provides. 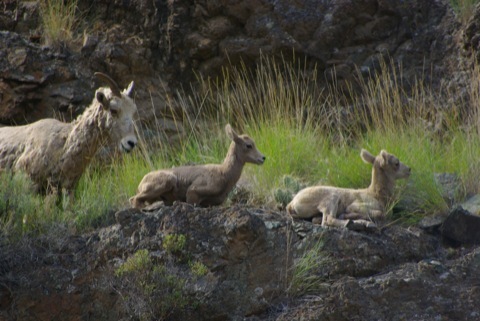 The Payette Bighorn Sheep Viability Decision has been appealed by Western Watersheds Project; the Oregon Department of Fish and Wildlife; the State of Washington, Department of Fish & Wildlife; the Nez Perce Tribe with other groups; and the Confederated Tribes of the Umatilla Indian Reservation primarily because it implements the decision gradually over a period of three years rather making the closures all at once. The Idaho Woolgrowers Association et. al. 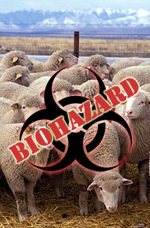 ; Soulen Livestock Company; Frank Shirts Jr., Shirts Brothers Sheep, & Ronald and Leslie Shirts have all appealed the decision because it threatens their interests. 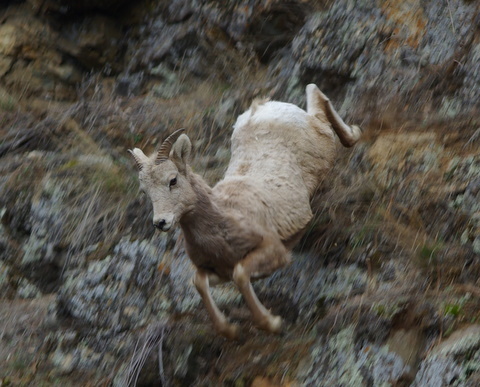 One glaring absence is the Idaho Department of Fish and Game who recently issued a Draft Bighorn Sheep Management Plan which essentially maintains the status quo because it feels it has no power to influence the decisions of the Federal land management agencies. This would be an incorrect assumption if it weren’t for the political interference of the small but politically powerful group of woolgrowers on the legislature.